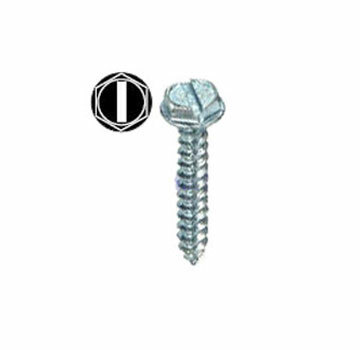 PRODUCT: #10 X 1-1/4" Hex Washer Head Sheet Metal Screw. Zinc Plated 100/Bag. Price/Bag.